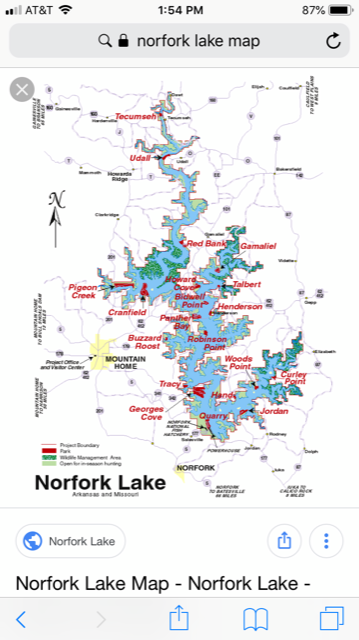 Located on the Missouri-Arkansas border Norfork Lake covers 22,000 acres with a high water pool at 30,700 acres. The average depth is 60 feet with a maximum depth of 177 feet near the dam. 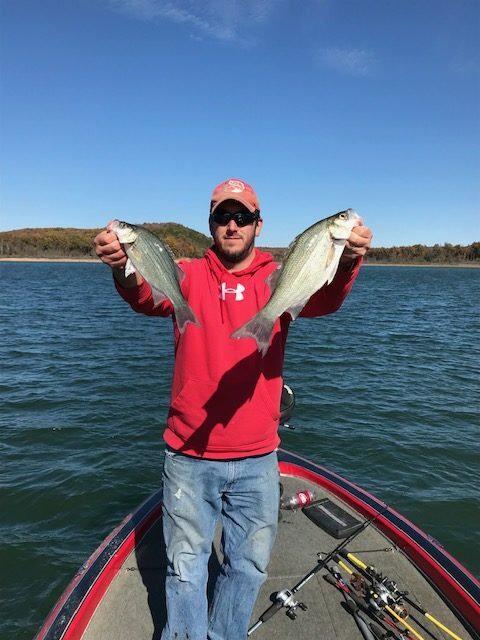 Anglers can find Largemouth, Smallmouth and Spotted Bass, along with Striped Bass, White Bass, Walleye, Catfish and a variety of sunfish. 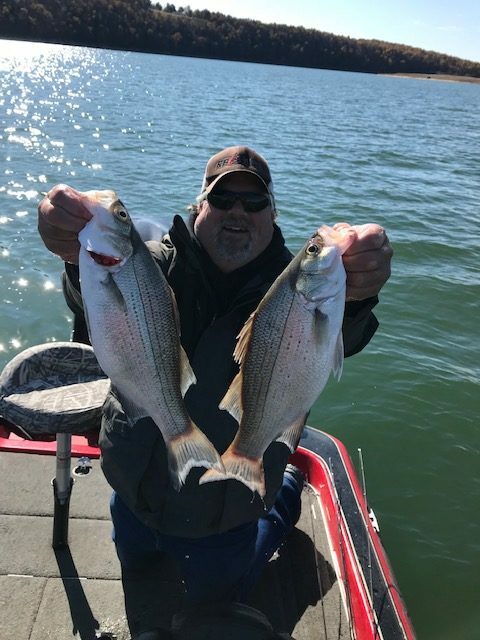 On a recent trip, my Tournament partner David Ladyman and I had a great time with the White Bass. We launched at the Red Bank Recreation Area and headed up river in hope of finding some Stripers. As we approached Barren Creek point we saw the tell tale sign of birds hitting the water after Shad. We pulled up and the Shad were gone quicker than we could get to them. Graphing what looked like a Shad ball in 25 ft we dropped spoons down on them and were quickly rewarded with a pair of nice white bass, not long after the Shad surfaced again and we were able to catch more white bass on topwater. This pattern continued most of the morning with us chasing the bait underwater with spoons and throwing topwater when they Shad were chased to the surface. 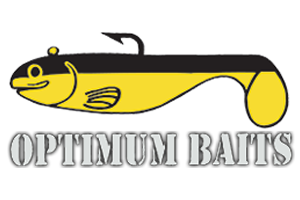 We caught well over 50 white bass switching back and forth between spoons and topwater Baits. 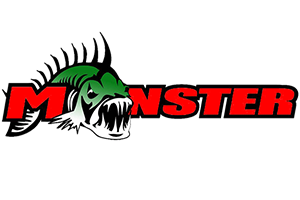 We decided to see if we could catch some bass so we ran farther up river towards the Tecumseh Recreation Area, we initially struggled throwing reaction Baits and topwater. After slowing down we got on the bass pretty good, nothing real big but we caught all 3 bass species with a shakey head being the best bait, Bass also hit Canopy Grenade Jigs and Senkos. 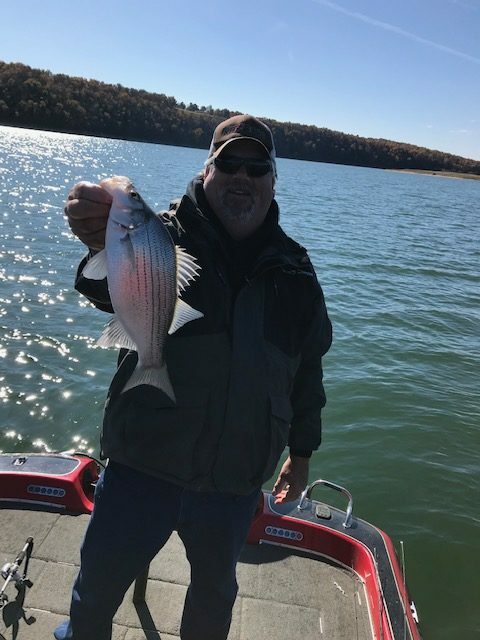 We caught over 20 bass for a great day at Norfork Lake even though we didn’t find the Striped Bass we had initially went looking for. Zoom finesse worm, Canopy Grenades Jigs and the Yamamoto Senko Texas rigged. 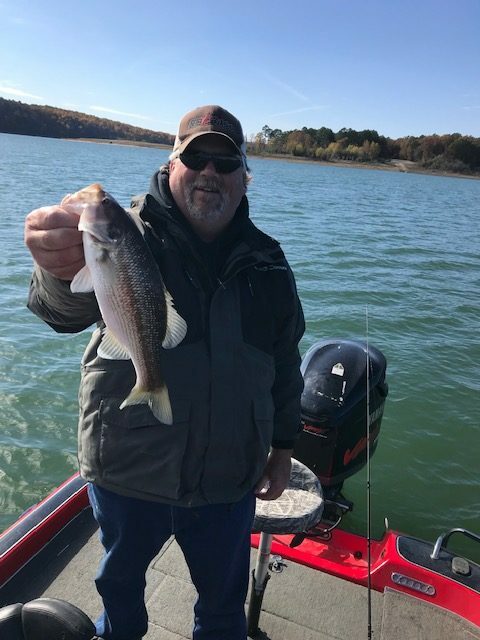 Norfork Lake is beautiful lake waiting for you to come vacation here, with Bull Shoals, Table Rock, Branson and Bass Pro Shops nearby it’s a fisherman’s destination.